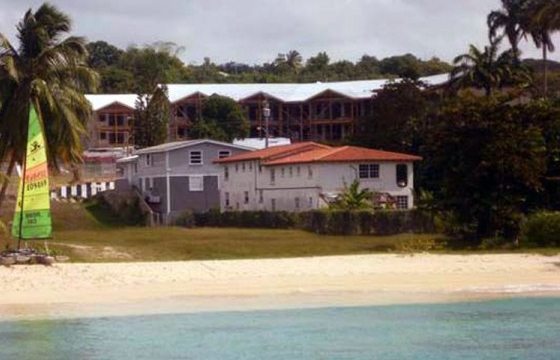 Overseas Property Investment – Barbados Battles Back! 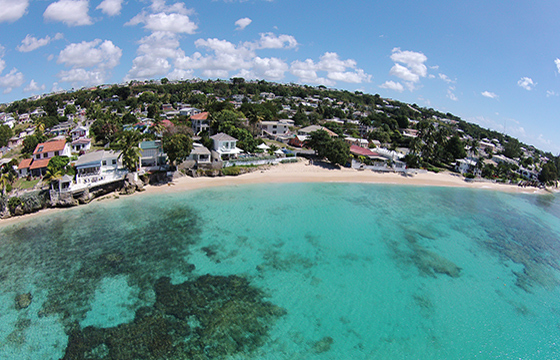 Overseas Property Investment could be the next focus area for the savvy investor according to top property consultants. 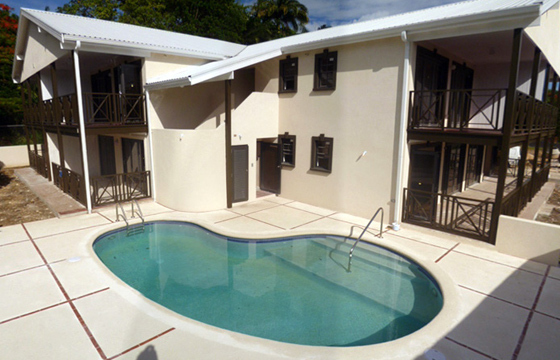 We took Weston Resort on back in 2010, See how it looks now! 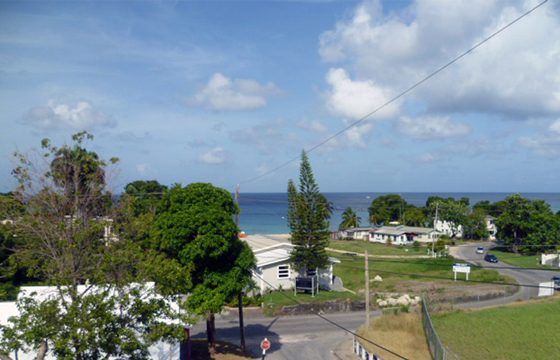 A quick update on one of our latest Barbados Property Investments, Ixora based in Holetown. 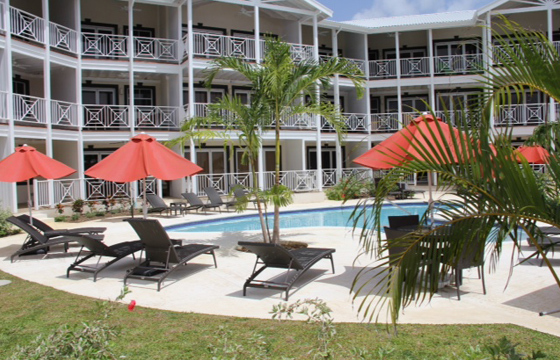 Completion draws nearer in Barbados! 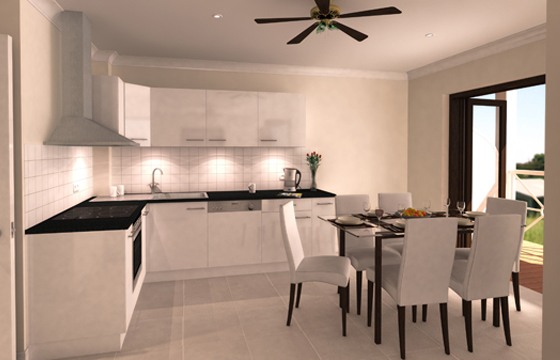 Latest news from Barbados as completion of our beautiful Apartment at Weston gets closer. 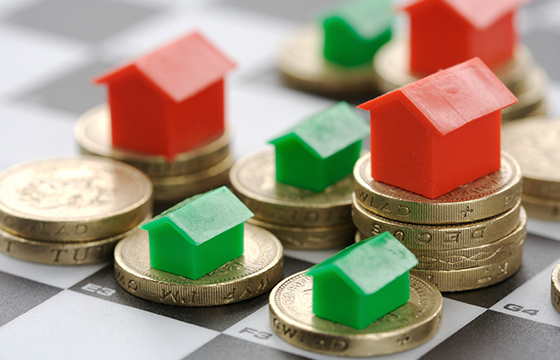 Overseas Property, is it the little things? 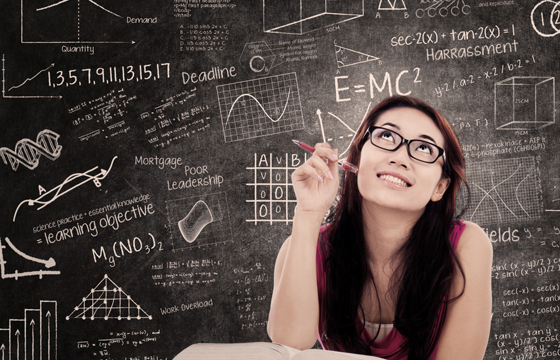 What it is that really attracts people to purchase an overseas property? 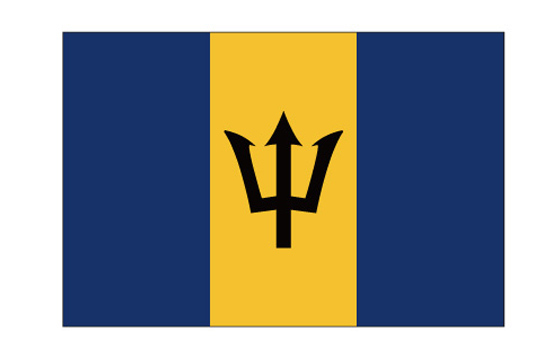 Barbados - Things are heating up! 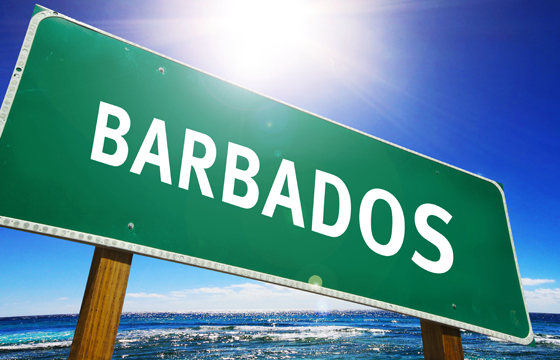 Barbados, probably one of the most revered holiday destinations in the UK and arguably the world.